Click on logos to go to official manufacturer websites for information and ideas on light fixture selections. Official websites are the best source to ensure your selections are not discontinued. Or simply call us @ 619-450-8749 for assistance. Since 1919, No other company can match their record for producing decorative and functional lighting products that influence the marketplace. Their brands are asked for by name, known for their quality and trusted by professional electricians, homebuilders, architects, specifiers and consumers to be the best. Trend inspired and fashion forward decorative ceiling fans are an important part of creating the perfect home decor. In the last 10 years ceiling fans have become more technologically advanced, providing cooling in the summer months and air circulation in the winter months to save you on your energy bill. Since 1988, Tech Lighting offers decorative and architectural premium lighting solutions known for their sophisticated, modern designs combined with the latest advancements in lighting technology and expert craftsmanship. Founded in 1982, Golden Lighting was established as an importer of manufactured products from overseas. Golden Lighting has an outstanding reputation for understanding customer needs and incorporating those needs into its product designs. 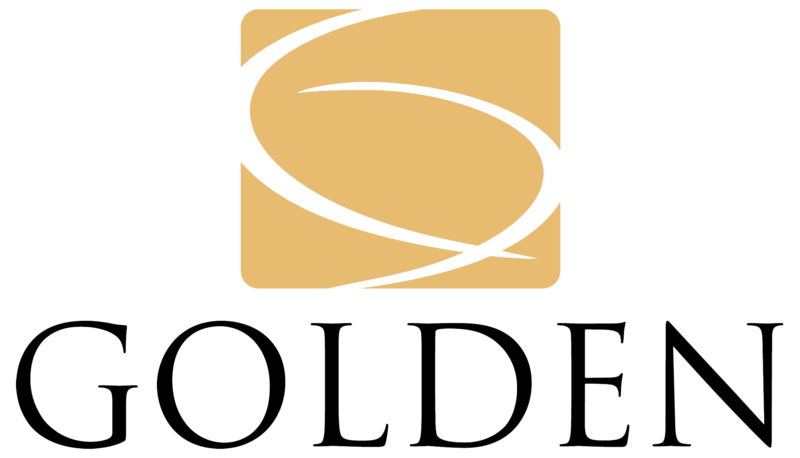 Strong industry awareness, a high level of customer service and a dedicated team of highly trained professionals are hallmarks that have solidified Golden’s position as a leader in the residential lighting industry. 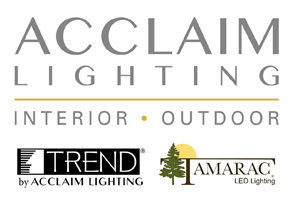 Founded in 2003, Acclaim Lighting is a designer and importer of decorative indoor and outdoor lighting fixtures. Having roots in the lighting showroom business, and staying abreast of current decorating trends, has given Acclaim a keen sense for the styles and price points sought by today’s consumers. Crystorama has evolved into a design house and manufacturer by building on five decades of practical design experience informed by continuing dynamic inspiration.